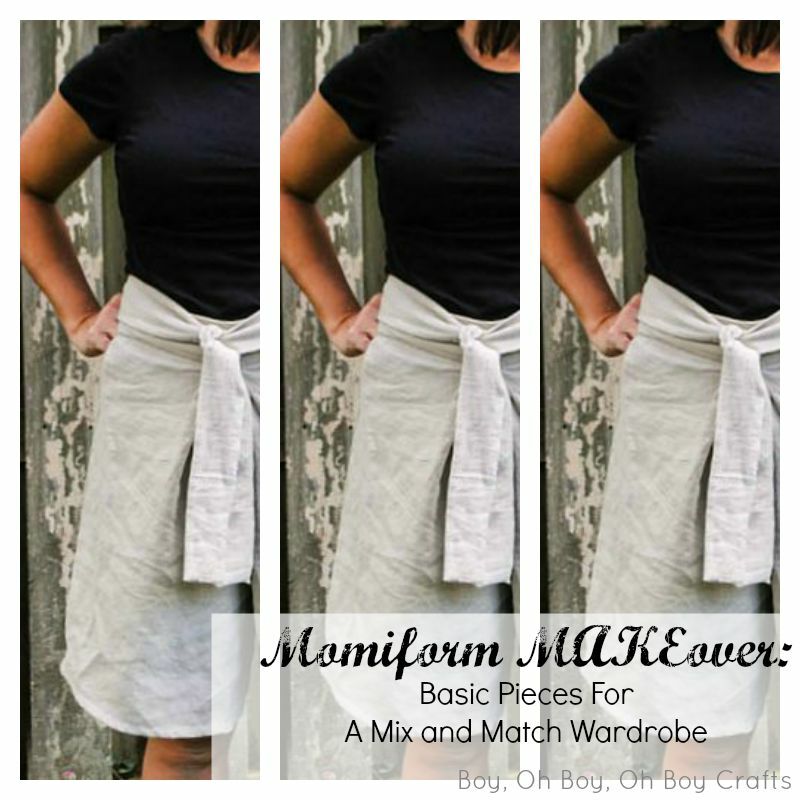 It’s my turn on the Momiform MAKEover Sewing Series from Baste and Gather. Lauren has challenged us to make over our usual mom “uniform” with handmade items we will be sure to use again and again. Since my personal sewing goal for the year is to add basic separates to beef up my handmade wardrobe, I had BIG plans for this challenge. 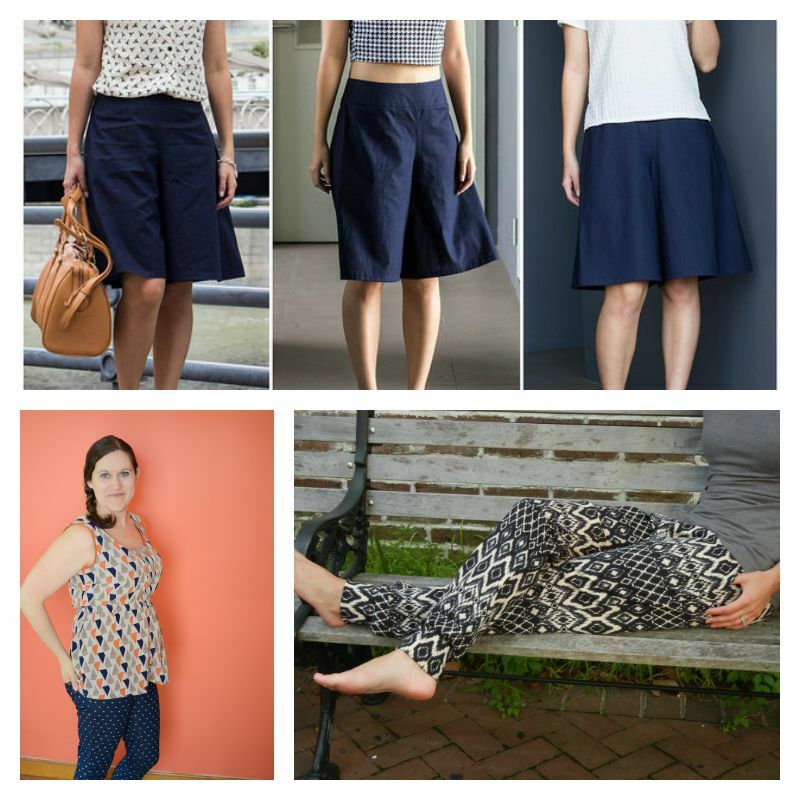 Life, and sewing trials ate up the time I had to dedicate to the items I waned to sew and I was only able to eek out a pair of pants and a trio of tops. I’ll be working over the next week to complete one more outfit and will be sure to share once I’m done. Read on for my Momiform MAKEover! 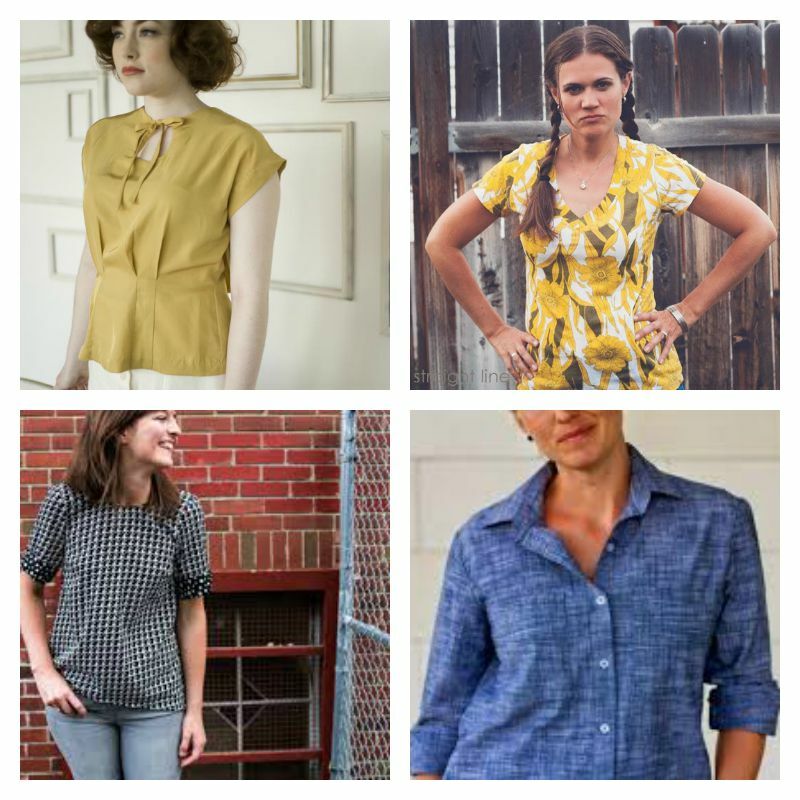 The basic elements that were completed for today are the Emily Coulottes by Itch To Stitch Patterns and a slew of my favorite t-shirt pattern, the Union Street Tee by Hey June. To read up a bit more on why the Union Street Tee is my go-to t-shirt pattern, check out the full review from this post. 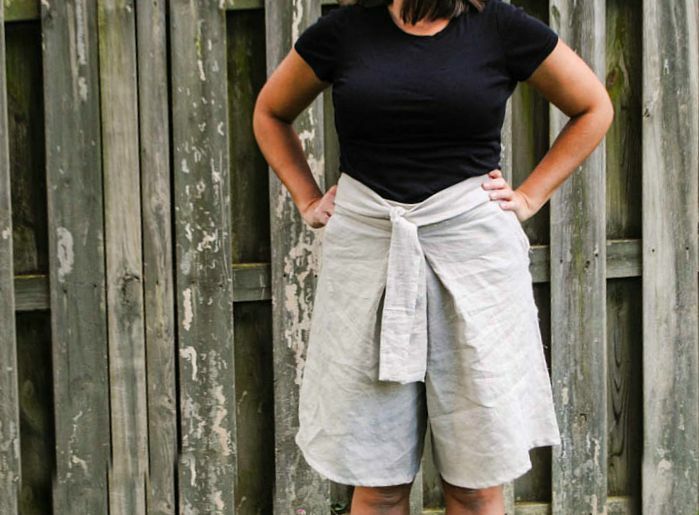 The Emily Culottes were sewn up using basic linen I picked up at JoAnn Fabric And Craft. 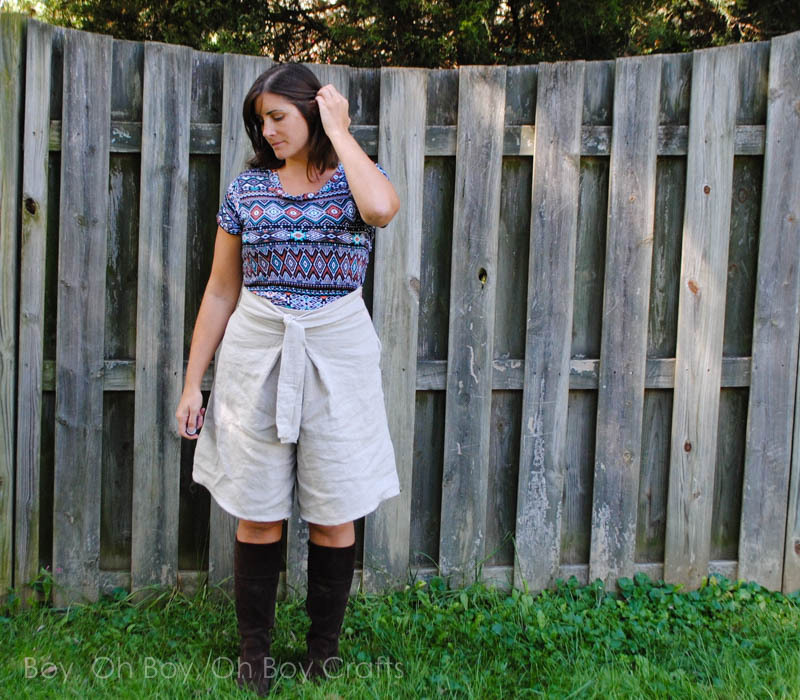 This pattern can be sewn as shorts, capris, or pants. I chose the short length because we’re still seeing temperatures in the upper 80’s. I’m sure that’s about to change soon and then I’ll be wishing I had sewn the pants length because, man are these babies comfortable. I chose the waist tie option but these can also be sewn with a flat front, plain waistband or tab options. I love that these are super comfortable yet allow me to look like I put in a lot of effort dressing up for the day. Depending on the shoes/boots I choose to wear, my outfit can take on an entirely different look. I was disappointed at first not to get the entire look finished for today, but sewing up these basic wardrobe items made me realize just how far a few simple pieces can go when paired together. Sewing up one of each from the group below gives you and entire outfit but add just one or two more of each and you can fill your closet with items that can me mixed and matched for hundreds of combinations. Now how cool is that? 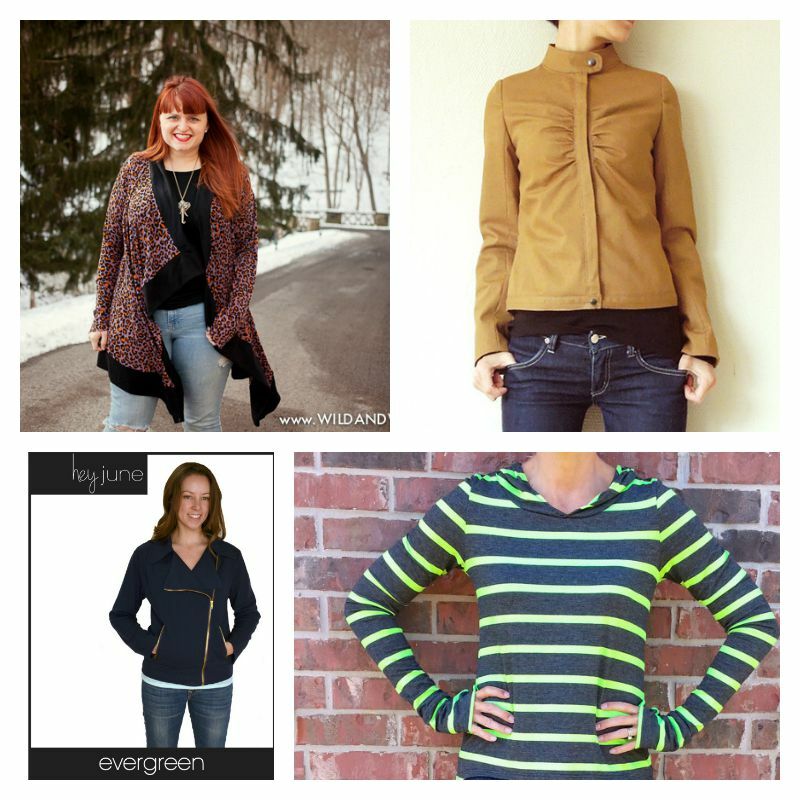 Which patterns will you mix and match to create a Momiform Makeover wardrobe? Dude, you are on a sewing SPREE!! It's so fun having an empty house during the day, isn't it? 😉 These are awesome! Really looking forward to seeing your Ravenna! 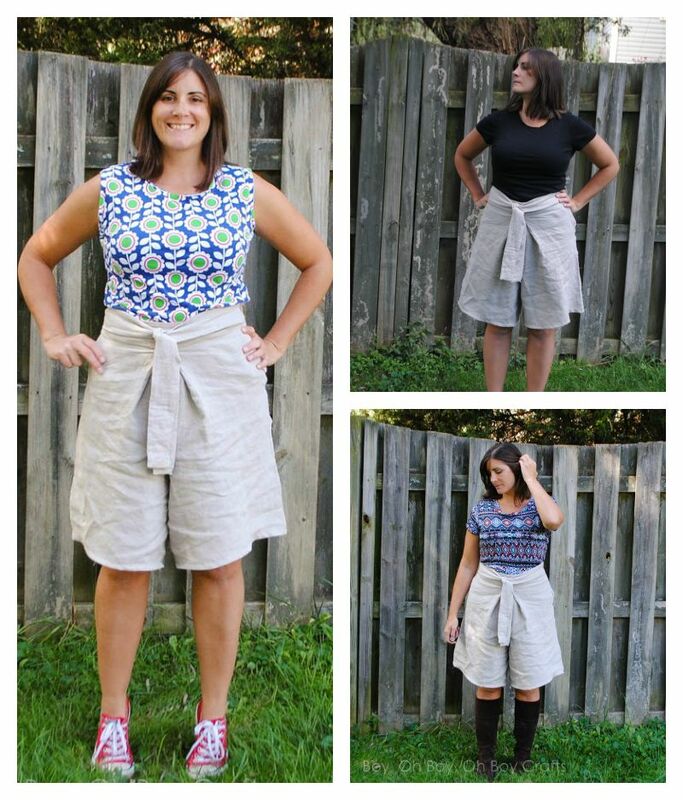 Those culottes have been on my mind for awhile, I think you may have just pushed me over the edge with them. Great job!